Apple's Wireless Headset, How to Use AirPods on Android Phones ? Apple’s earbuds are not just compatible with iOS, as opposed to devices like Apple Watch. 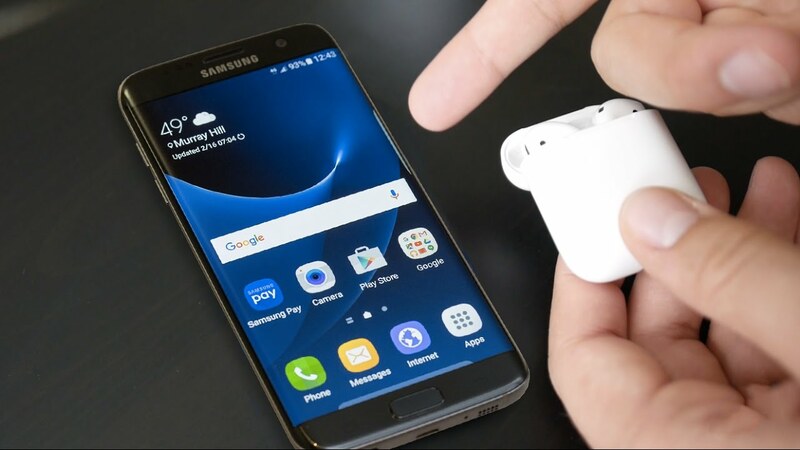 It is also possible to use AirPods with phones with Android operating system. All you need to do is make a Bluetooth connection. 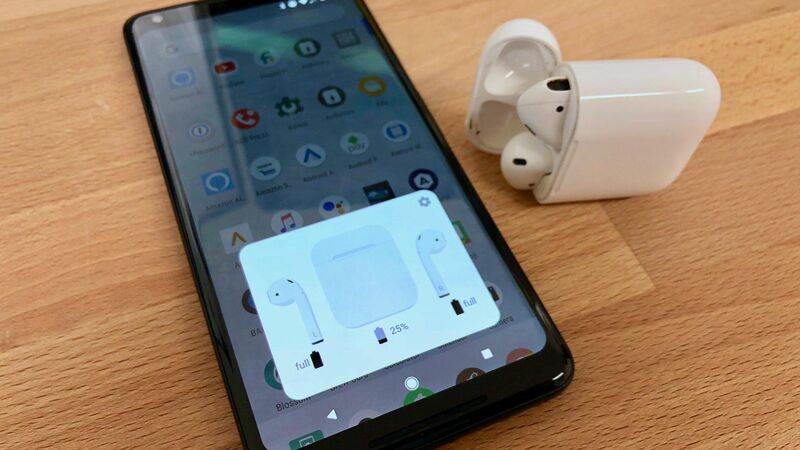 Connecting an Android phone with an AirPods also gives you the chance to enjoy pleasant music while retaining many features of the device. Turn on Bluetooth settings from your Android device. When the AirPods appears in the list, confirm the pairing. lights up. This moves the devices to pairing mode. Then repeat the fourth step. devices or Bluetooth devices with an operating system other than iOS. Once connected, many features of AirPods are available. Apart from playing and pausing the song over the headphones, features such as hearing sounds, listening to music and hearing voices are offered to Android users. On the other hand, there is a headset charging indicator on Android devices as on Apple devices. In addition, when you remove headphones from your ear, the sound does not return to the phone automatically.